I started competing in triathlons in 2013. 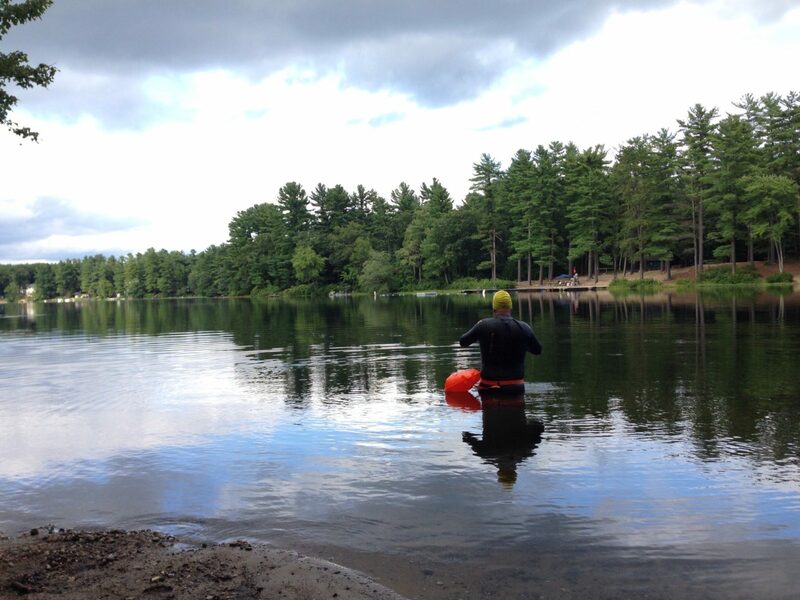 My first race was the Nashua Y Tri Sprint. I moved from doing one Sprint Tri in 2013 to three Sprint Tris and an Olympic Distance in 2014. From there, I progressed to doing two Half Ironmans and another Olympic distance in 2015. When I started my triathlon journey, I thought completing a 70.3 was a lofty dream and might take a few years to build up to. Little did I know I would get hooked on seeing what I could push my mind and body to do. After I completed my second 70.3 in 2015, I knew I had to sign up for a full Ironman. A few weeks later, I signed up for Ironman Mont-Tremblant and completed it on Aug 19th, 2016. On May 13, 2107, I was out for a 2.5 hour training ride and was cut off by a driver making a left turn in oncoming traffic. I don’t remember anything leading up to or after the accident. The only information I have is from someone who witnessed what happened. I suffered multiple face lacerations, lost a tooth, lacerated my tongue, got road rash, suffered a brain bleed/concussion and fractured my C1 Vertebrae. I had always planned on keeping a journal about my triathlon training and races but never followed through with it. Surviving my bike accident has inspired me to take the time to journal about my past experience and keep track of my journey back to training and racing in triathlons. I have always been a middle of the pack guy. For me, racing is mostly about seeing what I can do. Yet, I would still love to one day be able to compete.